There has been a lot of press lately regarding all of the cash that companies are sitting on. In addition, the government is talking about making it easier for companies to borrow money. Between the cash on hand and the loans they obtain companies will then be able to hire employees. It just doesn’t work that way! The worst part of being a manager or business owner is letting people go. Consequently, employers are not going to hire new employees until they are confident that they have enough sales demand to prevent them from having to let them go in six months. People are sitting on cash because they have no confidence. In order to increase confidence you must reduce risk. Let’s look at how when companies create jobs by reducing risk. Whether you are a consumer or business any time you chose to spend money you are taking on risk. Risk that you will have a job or a sale in the future. That is economic risk. You also take a risk that you will perform. That is execution risk. Finally, you take the risk that the rules and laws will be consistent. That is legislative risk. We have had a period where the economic risk is higher than normal. Coupled on top of that is the legislative risk. How much tax am I going to pay? What new regulations are going to be imposed? What are my health care costs in the future? Any time you have such high risk in the business environment people are going to “sit on their hands” until things stabilize. 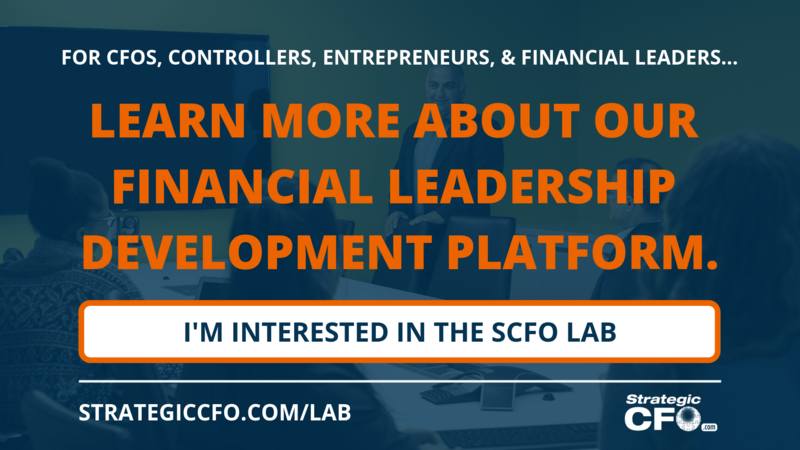 We need to slow down the pace of change in order for consumers and the business community to feel confident enough to spend money that demands jobs! That’s how you create jobs by reducing risk. 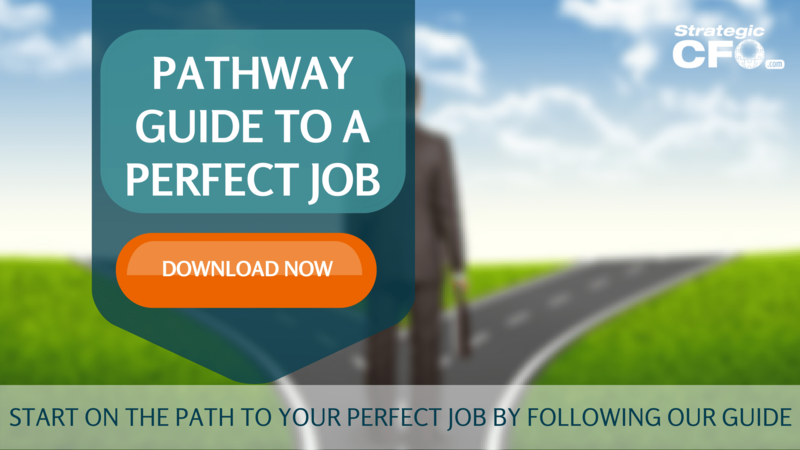 If you are searching for the right job now, then access our free Pathway Guide to a Perfect Job here. Leverage Is A Wonderful Thing…..